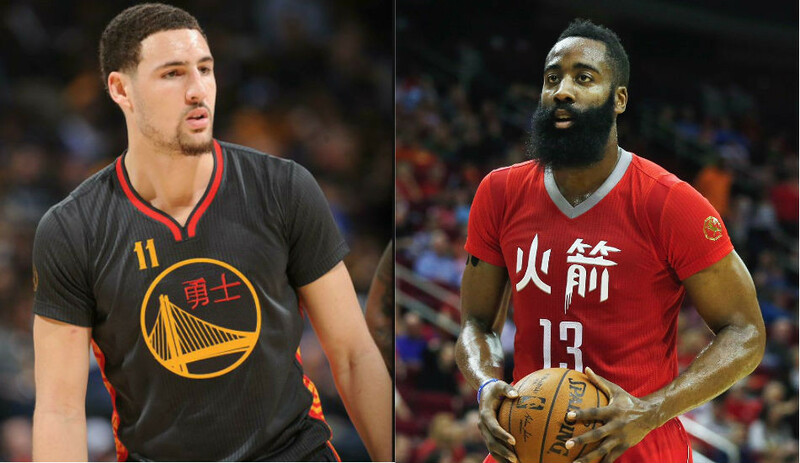 This Thursday, the NBA announced that they would be celebrating Chinese New Year from January 30-February 18 2019 with a list of All-Star players headlining the celebration. The league plans to hold three multi-platform features including three television series showcasing three NBA All-Stars, air 65 NBA games throughout China during the celebration while 15 different NBA teams plan to hold in-arena activities to participate in the celebrations. Giannis Antetokounmpo, Damian Lillard, and Klay Thompson will star in a series of TV spots titled, “When It Begins,” “Favorite Part,” and “So Special.” The three All-Stars will be joined by Chinese singer KUN (Cai Xukun) who serves as the NBA Chinese New Year Brand Ambassador. This also happens to be the first time that the celebrations have included a Chinese celebrity. These series will highlight celebrations of the NBA and being with family for the holidays. “When It Begins” features the start to Chinese New Year detailing train trips home and big meals with family. “Favorite Part” highlights the best part of the festivities which include nighttime fireworks and family reunions. Lastly, “So Special” describes the traditions involved in the celebrations including gifts and decorations. NBA Champion Jason Terry is also participating in the fun by conducting basketball clinics and interacting with underprivileged children in Changsha, Hunan, and Beijing. In the United States, the Atlanta Hawks, Brooklyn Nets, Chicago Bulls, Cleveland Cavaliers, Dallas Mavericks, Detroit Pistons, Golden State Warriors, Houston Rockets, Indiana Pacers, LA Clippers, New York Knicks, Philadelphia 76ers, Sacramento Kings, Toronto Raptors and Washington Wizards are hosting in-game entertainment such as musical performances, fan giveaways, food, dancers, courtside signage, and decorations among other things. 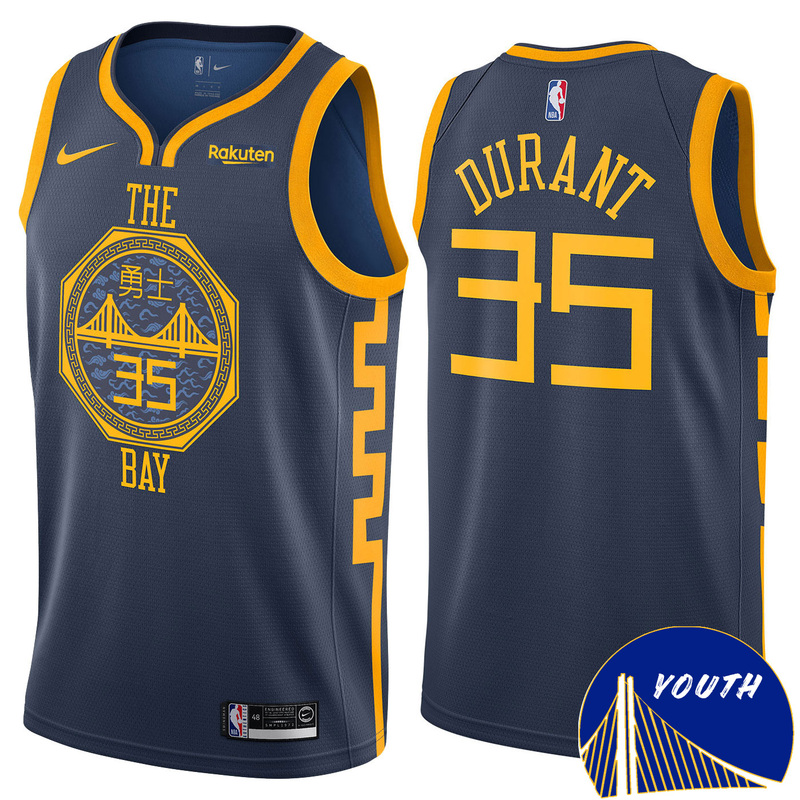 The Warriors and Rockets will even wear special Nike City Edition uniforms with Chinese characters and symbols that have been inspired by Chinese culture. There will also be several social media activities for fans to participate in including “NBA Chinese New Year Money Ball” that will feature a trivia contest on Toutiao on January 23, and also a CNY challenge on Douyin February 5th – 7th. Starting January 18th, and fans can get their lucky fortunes on the #UnlockYourCNYFortune campaign via Tmall, Taobao, Youku, and UC. There will also be an “NBA CNY Red Envelope” sweepstakes on Weibo where fans can win Chinese New Year themed gifts, as well as NBA merchandise. 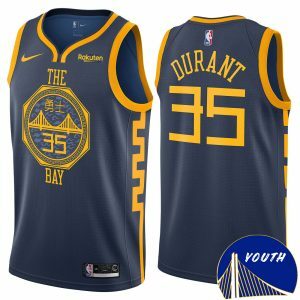 The NBA’s increased international expansion and inclusion efforts will no doubt inspire athletes all around the world to pursue their passions of playing in the National Basketball Association, and what possibly may become known as the International Basketball Association one day in the future. For now, the NBA’s celebrations of cultural diversity are a fun and educating way to appreciate the differences of the many types of basketball fans around the world.